While time stops for no one, Facial Rejuvenation Acupuncture can help slow its effects. Facial Rejuvenation is a timeless beauty technique used by the Chinese since the Sung Dynasty (960-1279AD). Many people understanding the potential unwanted side effects and risk involved in surgical cosmetic procedures seek out the non-surgical gentler alternative of Facial Rejuvenation. This protocol combines treatment for your internal and external body addressing overall health, while promoting longevity a vibrant appearance and the increased sense of well being associated with an acupuncture treatment. Reduction of facial lines and deep wrinkles. Impoves collagen production, and facial muscle tone. What to expect during a Facial Rejuvenation Treatment. Facial Rejuvenation Treatments are generally 1.5 hours in length. During a treatment, specific points on the body and face are accessed to facilitate the movement of blood and stimulate the production of collagen. These treatments nourish, tonify the skin, and smooth the complexion. the initial intake to discuss areas of target. a deep cleansing facial wash.
acupuncture of facial and body points. a 20 minute retention time where you are left to relax alone in a comfortable position. *All facial products are 100% organic plant based, cruelty free, not tested on animals, and include no artificial fragrances or dyes. How often do I go for treatments? A 1996 article in the International Journal of Clinical Acupuncture reported that among 300 cases treated with cosmetic facial acupuncture, 90% had marked effects with one course of treatment. Effects included: improvement in skin texture, increased elasticity, brightening of facial complexion reduction of wrinkles, smoothing of fine lines and an overall feeling of rejuvenation. For maximum benefit it is recommend that a patient undergo a full course of treatment. The length of a course of treatment varies depending on severity of the chief complaint, age and patient compliance. Generally a treatment course is once or twice per week for 6 – 10 weeks and thereafter monthly or bi-monthly treatments for maintenance. Since the effects of acupuncture are cumulative, results continue to progress throughout the course of treatment. Yes, we advise that you do not schedule a facial treatment the same week as special events or important photographs. We also advise pregnant women do not undergo facial treatment. 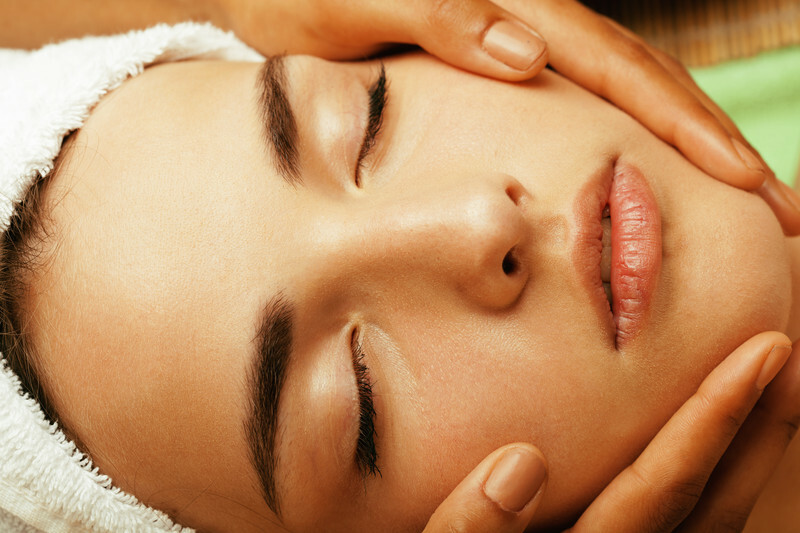 Facial Rejuvenation Treatments are a wonderful healthy way to pamper yourself.